Black currant, violet, black cherry and licorice aromas and flavors take on a salty tang as this red develops on the palate. Ripe and rich, with dense tannins on the long aftertaste. A fresh and fruity wine with blueberries, chocolate and hazelnuts that follow through to a medium-to full-bodied palate with medium tannins and a clean finish. 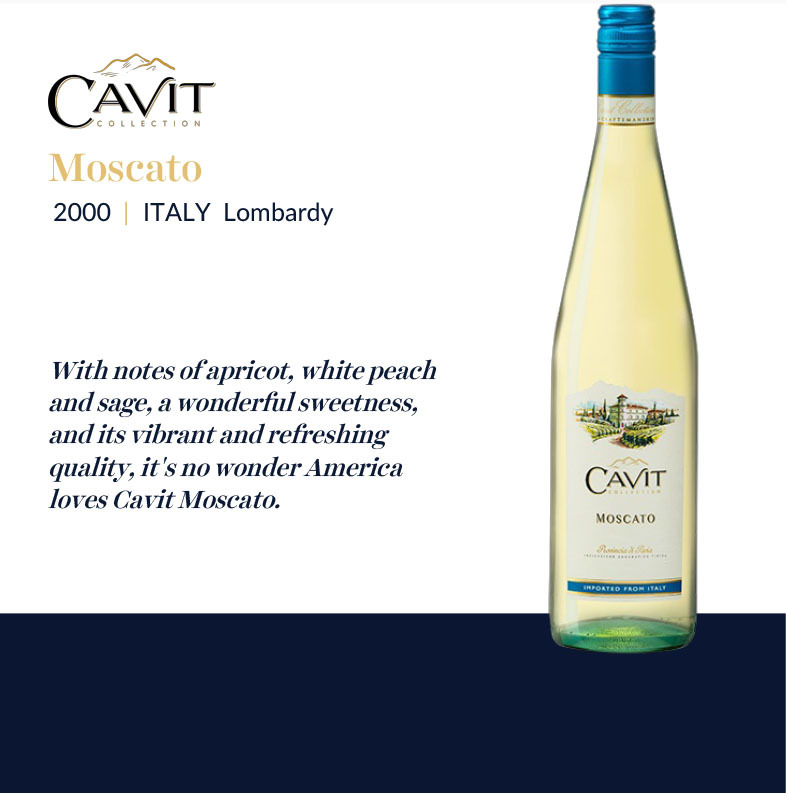 A modern style, driven by cherry and berry fruit, vanilla and milk chocolate flavors. Firm and tightening up, with plenty of grip and leafy elements on the back end. Soft, silky and inviting...polished feel and generous, open-knit personality. All the elements fall into place effortlessly, but what stands out most about the 2016 is its persistence. Floral notes brighten up the finish nicely. This red evokes smoke and tar flavors, along with blackberry, plum and iron notes. Bright, dense and persistent on the lengthy finish. Gains fruit and purity with air, so decant now or wait a few years. Best from 2019 through 2029. A very tight and silky red with firm tannins and acidity, giving the wine tension and brightness. Subtle berry and walnut character. Drink now. This has aromas of dark-skinned berry, blue flower, cooking spice and oak. 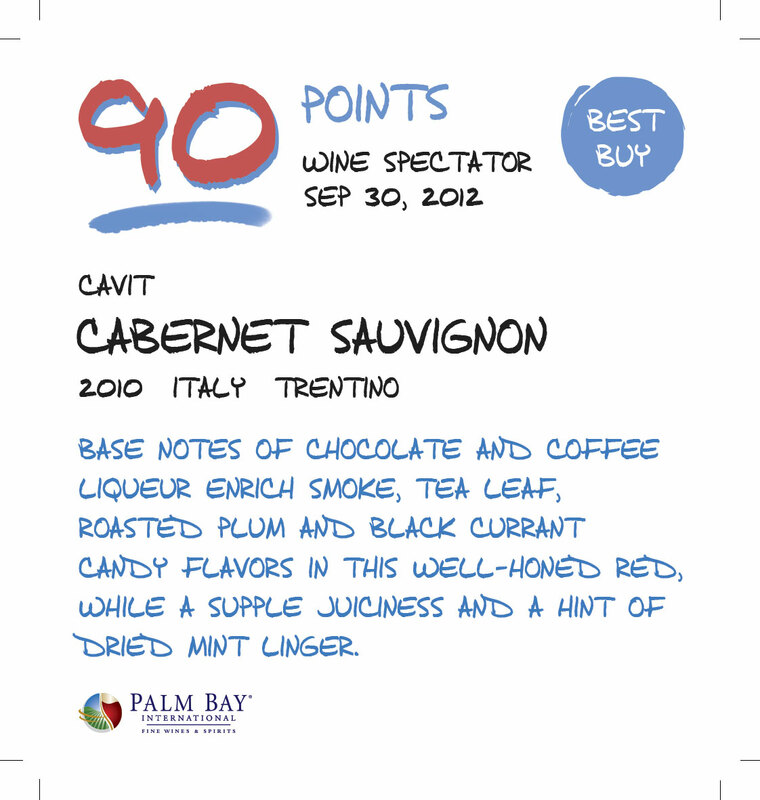 The bright palate offers dried cherry, licorice and coffee framed in rounded tannins and firm acidity. I like the dried cherry and strawberry aromas and flavors as well as lemon grass and lemon rind character. Medium body, bright acidity and a clean finish. Solid Chianti Classico. Drink now. A bright and fruity red with dried black cherry, lemon rind and lemon grass aromas and flavors. Full body, firm tannins and a fresh finish. Drink or hold. Made with 100% Sangiovese sourced from the Fizzano vineyard, the 2013 Chianti Classico Tenuta Sant'Alfonso paints a pretty portrait of the variety. The soils in this seven-hectare vineyard are rich with clay and you feel an added sense of density and power in the wine as a result. The wine is fermented in cement and later moved to large oak casks. The structure and the dark berry flavors you taste are very much driven by the heavier soils. With one year of refining in botte grande, the 2011 Chianti Classico Tenuta Sant'Alfonso (100% Sangiovese) shows evident oak spice and toast followed by distant cherry and dried blueberry. Layers of toasted almond and cigar ash sit like a heavy veil over the bouquet. The mouthfeel is crisp, lean and shows medium intensity. Made entirely from Sangiovese, this wine features aromas of violet, ripe red berries and coffee. The juicy, straightforward palate offers mature black cherry and blackberry layered with espresso notes. The wine has firm tannins, but since it reflects the warm vintage, it isn't an ager. Enjoy soon. What sets this wine apart is the elegant intensity that distinguishes the bouquet. Notes of wild berries, coffee, leather, wet earth and pressed violets appear throughout. In the mouth, it has crisp cherry tones and bright acidity. This is a pure expression of Sangiovese. The grapes clearly benefited from the strong Tuscan sun, lending the wine a soft, velvety feel, with balanced acidity and freshness. Careful oak aging adds spice and richness.